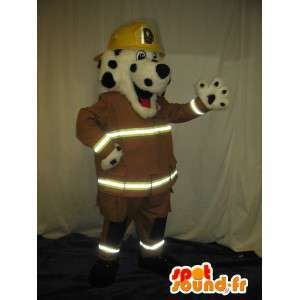 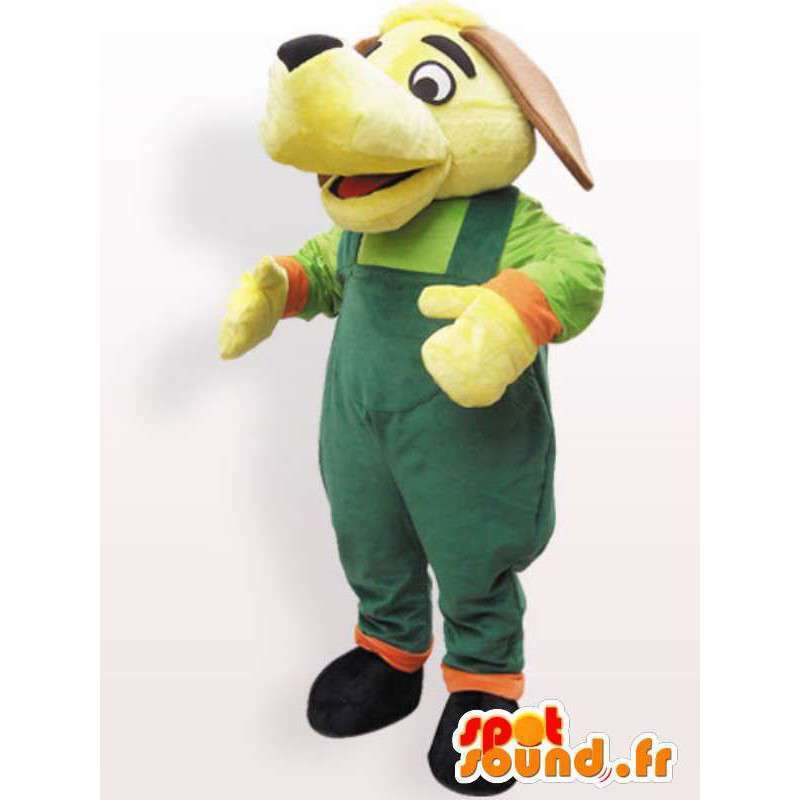 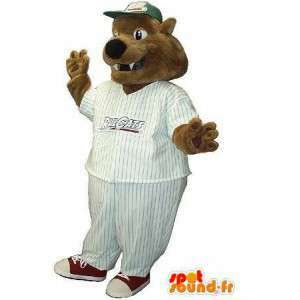 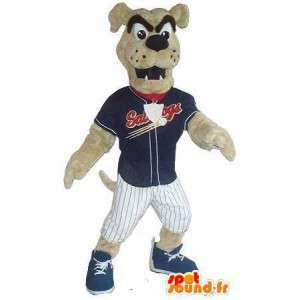 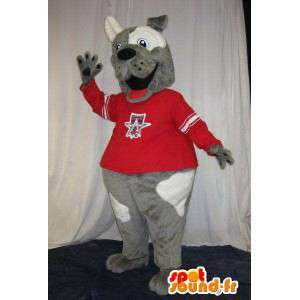 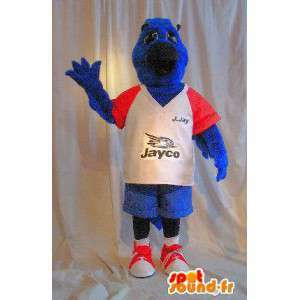 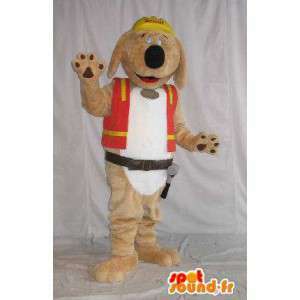 Mascot dog with bib available for sale on our platform specialized in the field of event management. 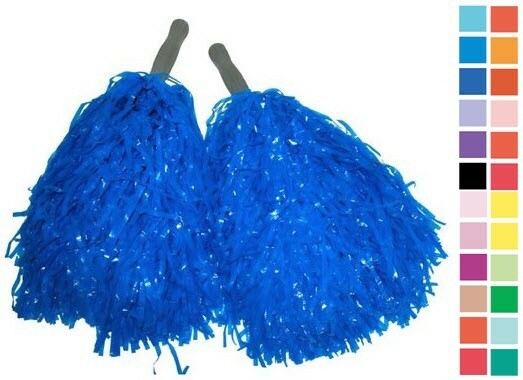 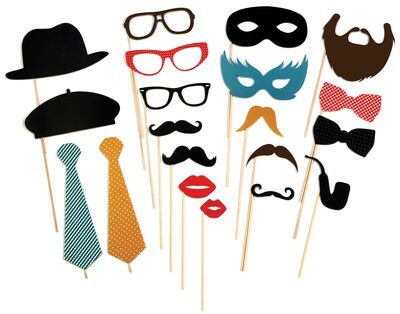 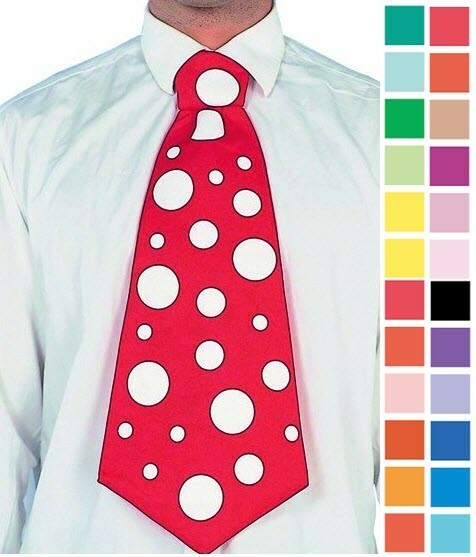 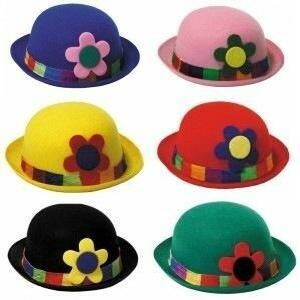 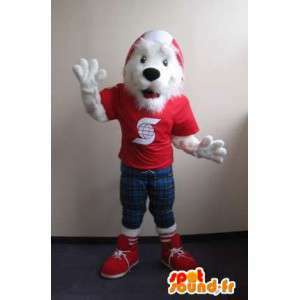 With our dog dressed in disguise, organize many concentrations, balls themes or the commercial and marketing events. 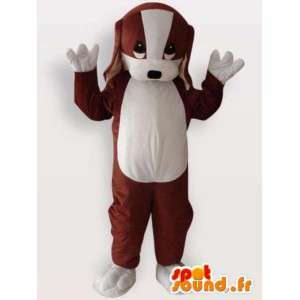 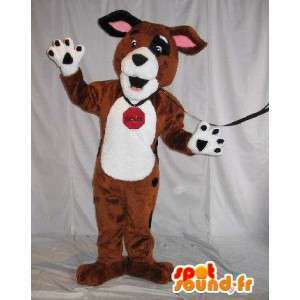 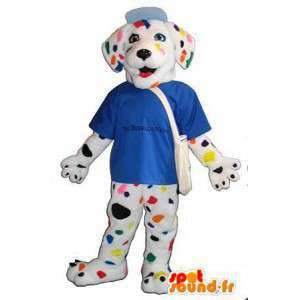 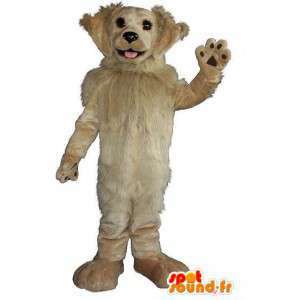 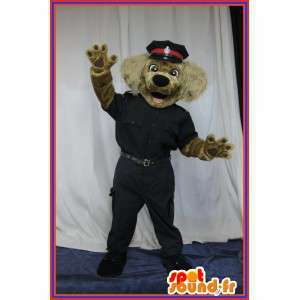 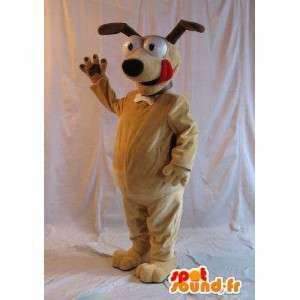 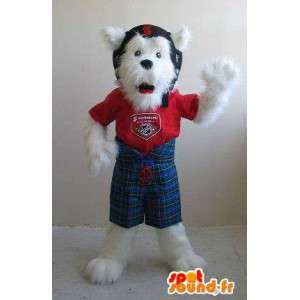 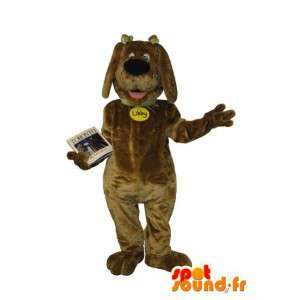 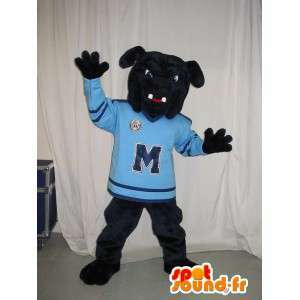 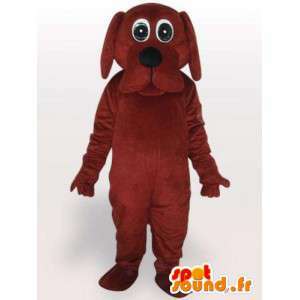 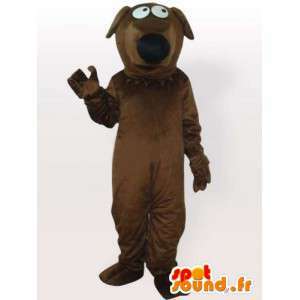 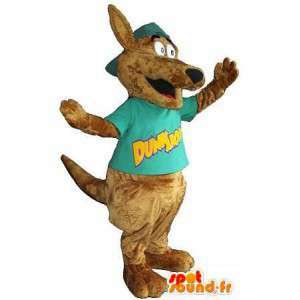 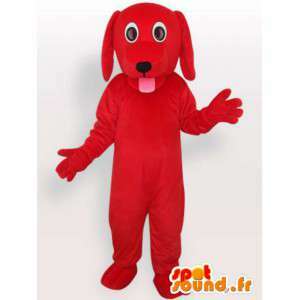 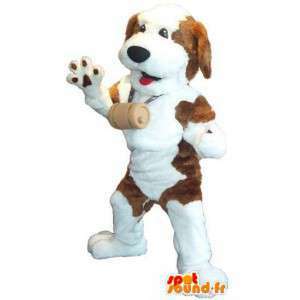 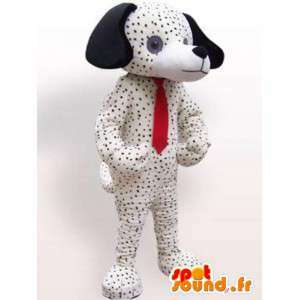 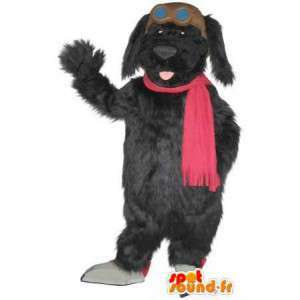 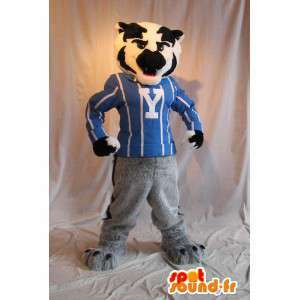 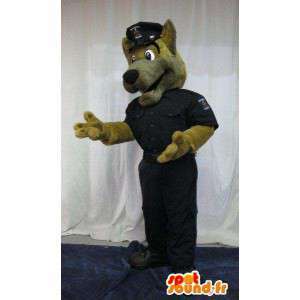 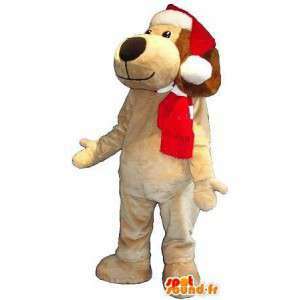 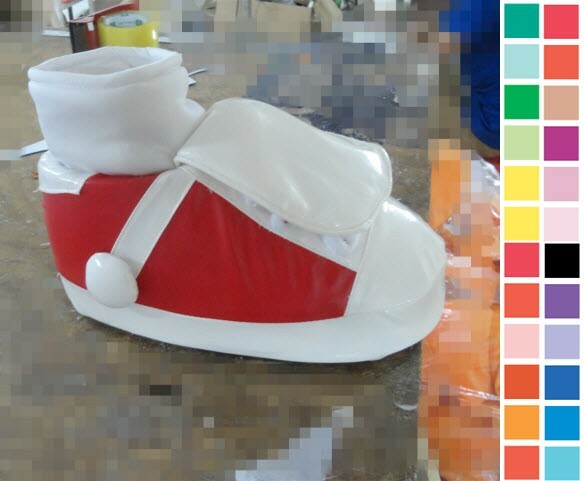 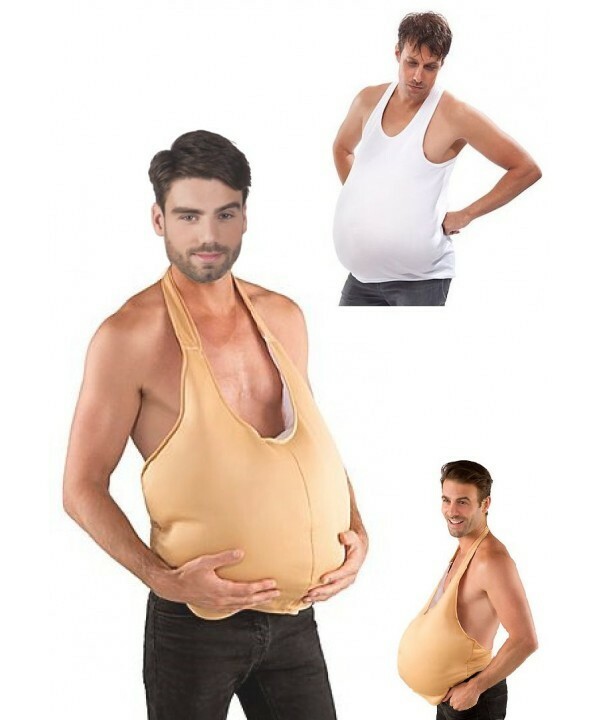 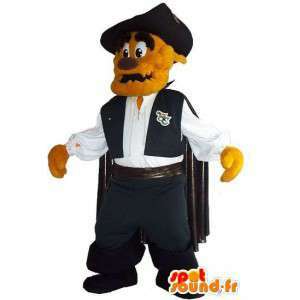 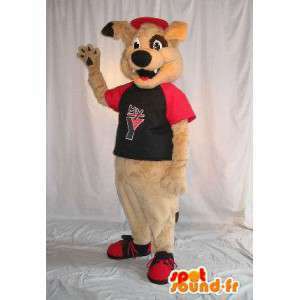 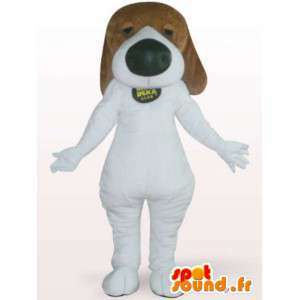 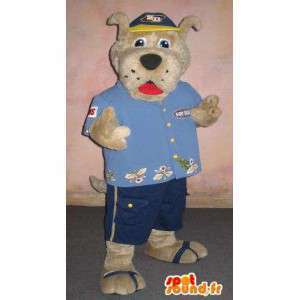 Our dog plush costume is available quickly and delivered anywhere in Europe. 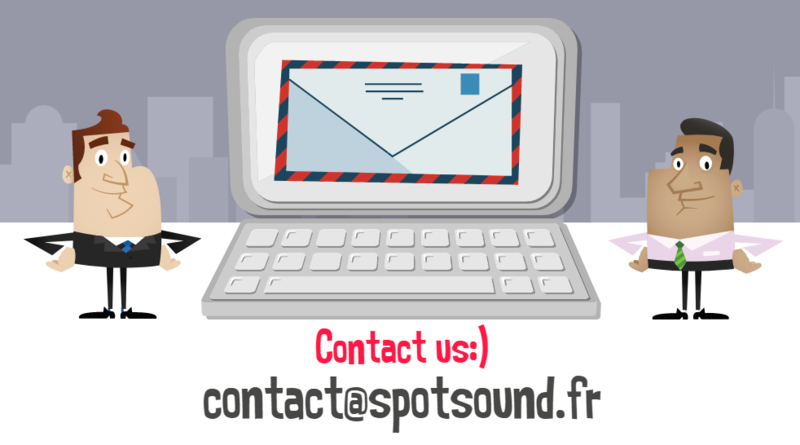 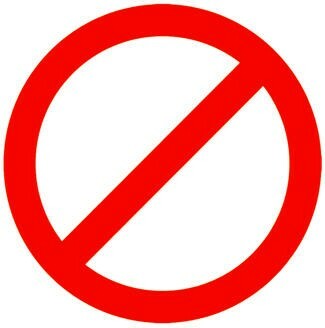 Our customer service is available by mail or such.